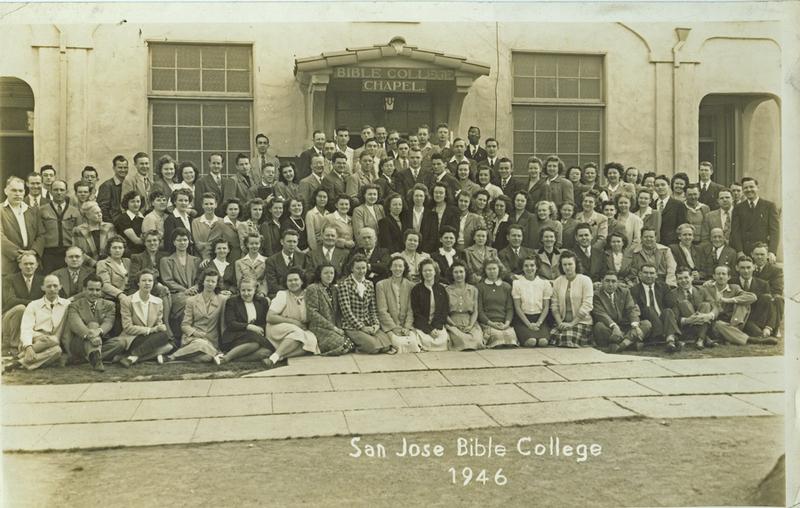 Side Light: Photo of San Jose Bible College (now William Jessup University) faculty and students in 1946. Following graduation from Grant High and Grant Tech, I moved to San Jose and attended San Jose Bible College, now renamed William Jessup University. It was necessary to earn a living and that took many forms. During the summers, I worked in the warehouse section of a cannery, running a labeling machine that labeled the products. Some work was night shift. During the school year, I delivered telegrams for Western Union using my car. Eventually I launched a radio repair business on Santa Clara Boulevard, the main east-west road crossing San Jose. That was a reasonable source of income. During my final year of school, I was a distributor for the Memory-O-Matic filing system for ministers. More about this in the next chapter. 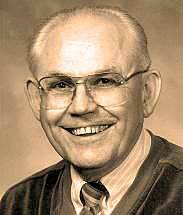 An important person during these early SJBC years was teacher Don DeWelt (brother of Dave). He was Mr. Enthusiasm. His classes radiated his optimistic spirit and personal joy. Lois and I attended his revival meetings many evenings. Along with Bob Chambers, we immediately began a church in neighboring Santa Clara. We rented from another religious group and gathered quite a crowd of Bible College students. Not all of the teachers at the Bible College took well to this. To hear some of them, we should have graduated first. But Don De was ever supportive. Among those attending were several families of Arnold brothers from Sweet Home, Oregon. We are still in touch today, still seeing the Gospel like we did in those early days. More than 50 years have elapsed. 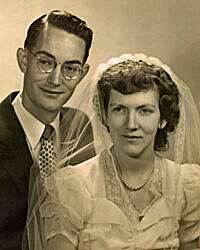 Lois and I married in August of 1950. Elston Knight and Don DeWelt sang at our wedding. The ceremony was conducted by Rodney Reyman at the old Eastside Church of Christ on Alum Rock Avenue in San Jose. 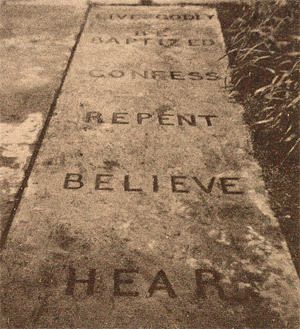 Eldon Melton was the regular preacher.